Hello Sunshine! I'm so excited to share with you a YUMMY way to get you minerals and antioxidants. I'm talking about easy to make green smoothies. Watch the video to learn more about the smoothies you can give a shot, pun intended. First, here are some of the notable ingredients that will make your green smoothie all the more super! These superfoods are totes yummy and easy to find, so no excuses. You can drink your way to healthy and even pretty! So there you have it, hope you give these green smoothie recipes a shot, again (pun intended). 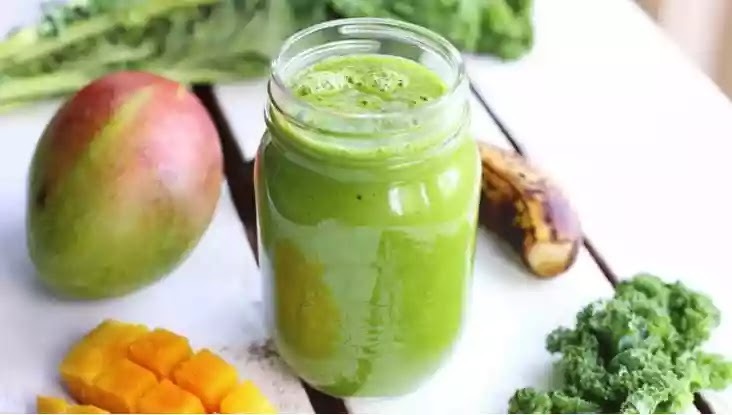 These green smoothies can be your next secret to clearer skin goodbye acne and sexier body thanks to faster metabolism and all that magical hoo-ha.